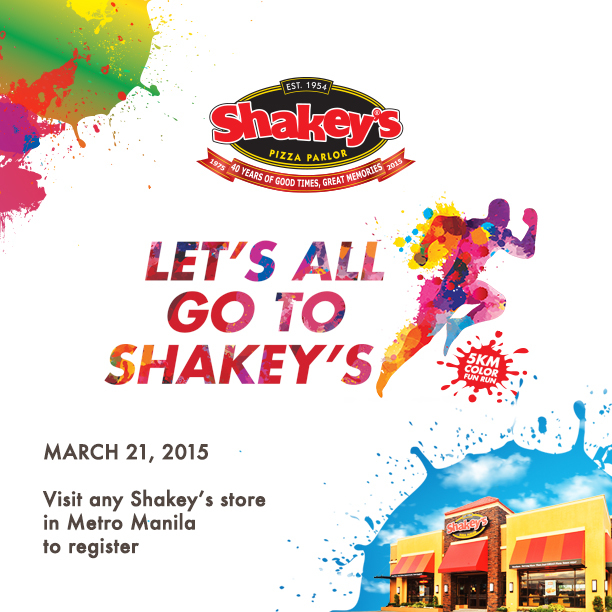 Shakey's Philippines Conquers the Guinness World Records | Badudets Everything Nice! 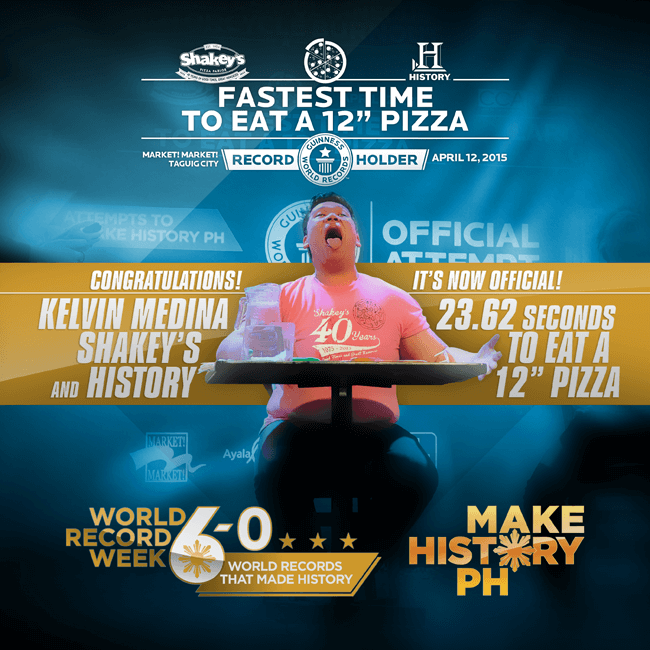 In time with celebrating 40 years of conquering the hearts and stomachs of Filipinos around the country, Shakey’s is proud to announce that it has conquered yet another arena: the Guinness World Record for eating a 12 inch pizza in the fastest amount of time. 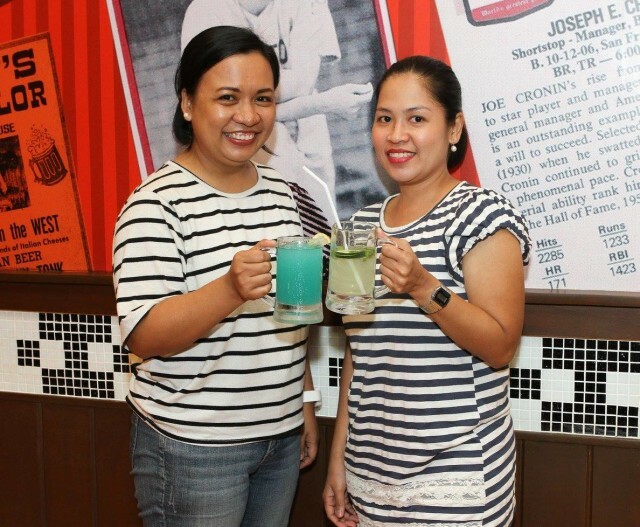 As a well-known favorite in the local food industry, Shakey’s has built a consistent following of Guests who now consider the restaurant to be a second home. 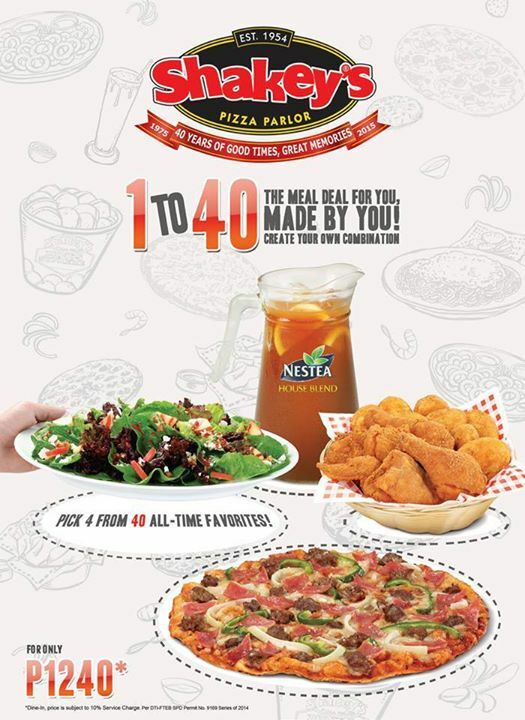 It is a place that can be counted on for a good time and a good meal, with a dependable menu delivering consistent quality for favorites such as the Thin-Crust Pizza and the Chicken ‘N’ Mojos. 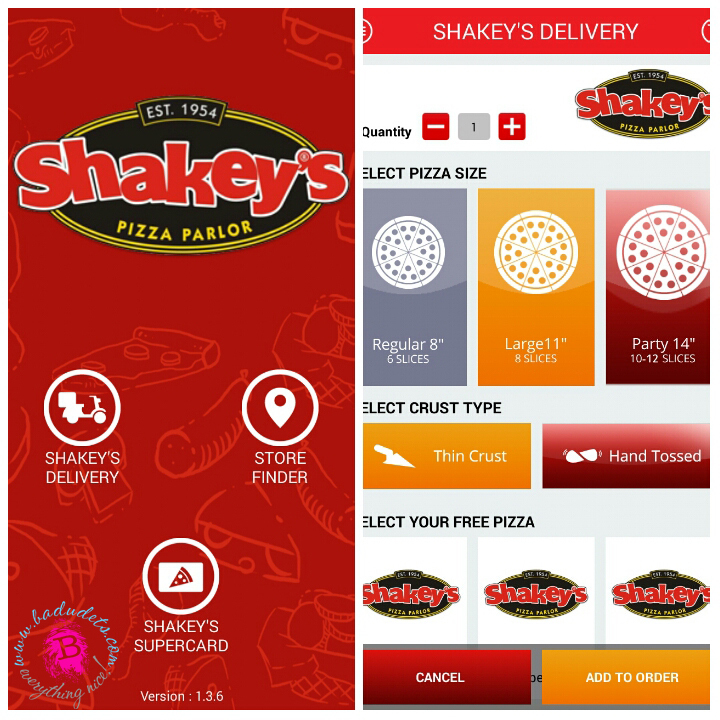 Shakey’s Guests have returned time and again to celebrate the big and small moments of their lives with the people they love. 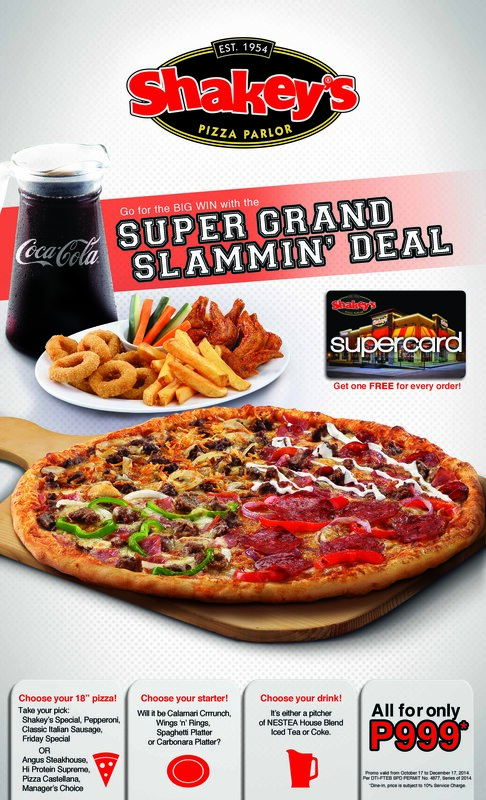 This is why when Shakey’s called for help, numerous Guests answered, and among them was Kevin Medina. 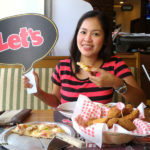 A loyal Shakey’s Guest who bravely accepted the challenge posed to Shakey’s by the Guinness World Records and The History Channel. For the love of Shakey’s and for the love of food, Kevin Medina volunteered to bring honor to his beloved pizza restaurant and to his motherland by participating in the daunting challenge of consuming a 12 inch cheese flavored thin-crust pizza in less than the 41.31 seconds record of former record breaker Peter Czerwinski. As the chosen contender after numerous elimination rounds, his appetite and his efforts were certainly rewarded, as he came out victorious. He is now the World Record holder for consuming a pizza in 23.62 short seconds. Having achieved his goal of bringing glory to his favorite pizza restaurant and to the Philippines, he has certainly made his fellow Shakey’s loyalists and countrymen proud.